Thailand is famous for its food culture and the incorporation of salty, sweet, bitter, sour and spicy into all of its dishes. 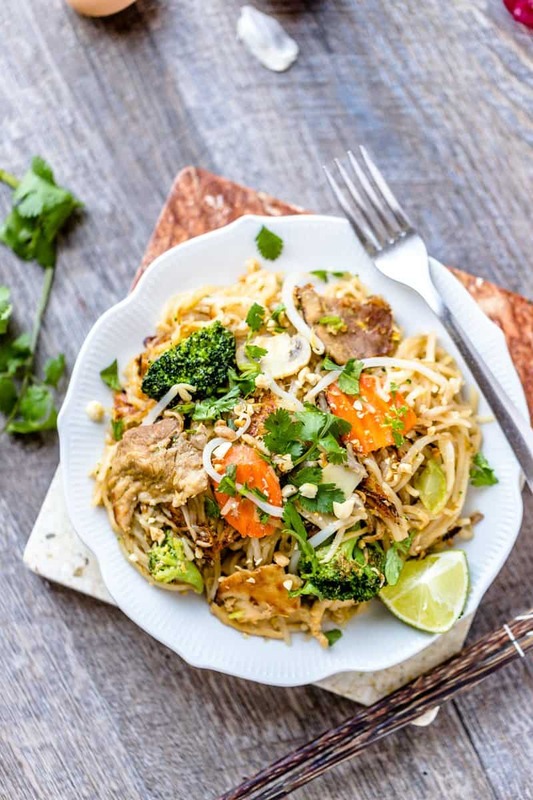 This unique combination of flavors makes Thai food so multi-dimensional and delicious, and is the perfect addition to your recipe box. 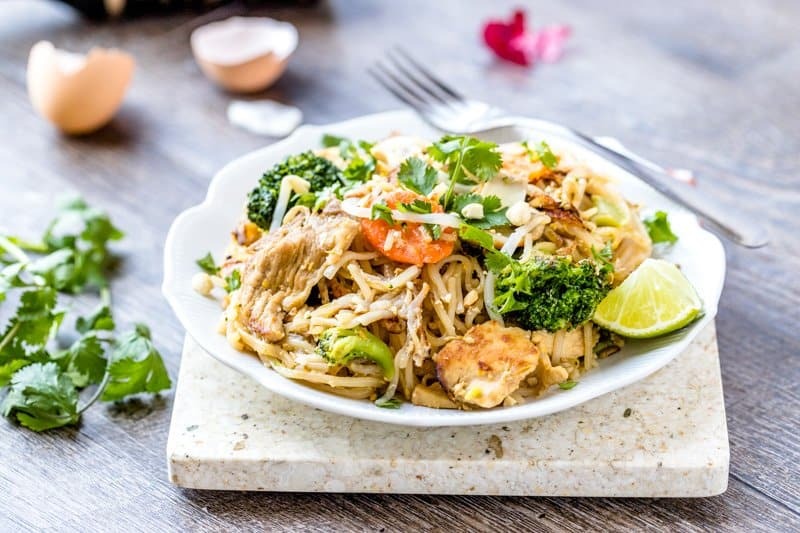 Thai Stir Fried Noodles is one of the staple dishes from this region and it is extremely easy to make at home! This post comes from Victoria at How Daily. Thai stir-fried noodles actually have roots in Chinese cuisine. It is thought that Chinese trader brought the dish to Thailand’s old capital Ayutthaya. Although Bangkok is the capital of Thailand today, you can still visit the old capital and get traditional stir-fried noodles while wandering around the ancient ruins. If a plane ticket is not in your future, don’t worry! You can still make an authentic version at home from ingredients you can find right at your local supermarket. The first thing you will need is a good wok. Frying pans will not work for making Thai stir-fried noodles. For the true taste, invest in wok. You will be able to use it for any number of additional delicious recipes so it is a great piece for your kitchen. Do not be put off by the smell of fish sauce. Your final dish won’t have that fishy flavor. Heat your oil and add garlic, onion, oyster sauce and your meat (if you’re using it). Cook your meat all the way through. Throw in your eggs and mix everything together. 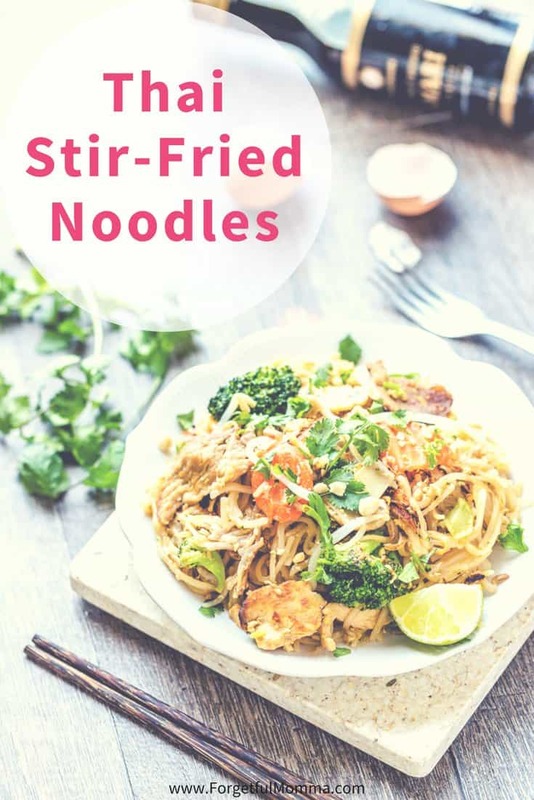 Add the noodles, all additional ingredients except for the cilantro and lime juice and cook together until the vegetables are done but still crispy. Transfer your noodle mixture to a bowl and garnish liberally with cilantro and a generous squeeze of lime. Heat your oil and add garlic, onion, oyster sauce and your meat (if you're using it). Cook your meat all the way through. Your stir-fried noodles will be delicious as is, but if you are looking for a traditional experience feel free to sprinkle on some dried or fresh chilis or even another dash of fish sauce. Add extra peanuts on top for a satisfying crunch and enjoy your taste of the far East! 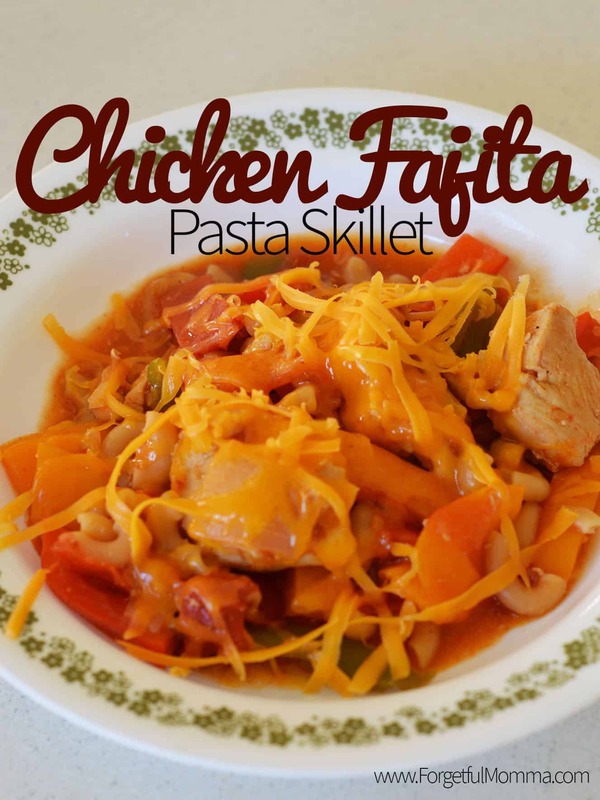 Victoria is a home cooking mom and food blogger behind How Daily. She loves to share her recipes and culinary tips from her diversified experience of multi-culture. She’s most interested in cooking and creating authentic and original taste from traditional recipe. Follow her on Pinterest. Its look awesome. My son loves noodles and i will definitely try this for him. Thanks!